Vegan Runner Eats » Traveling » Announcement: New Exciting Horizons! 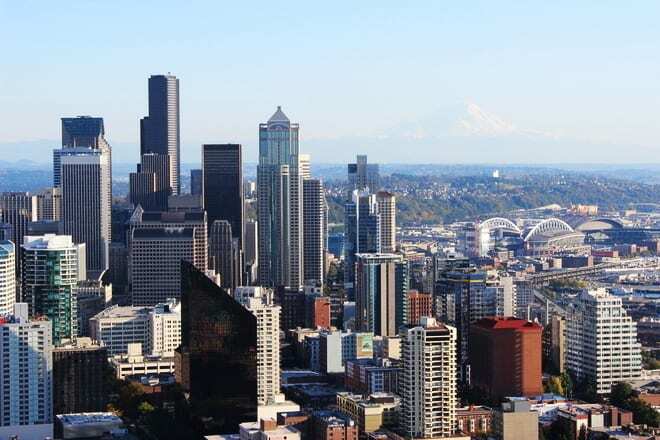 In early April, we are moving from Alabama to Seattle, WA area!.. …And I couldn’t be more excited! 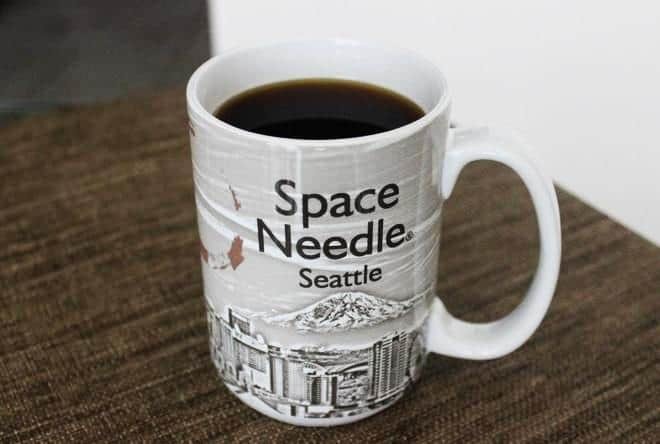 If you’ve been following my blog for a while, you remember that last October, my husband Rob and I were lucky to spend 3 weeks in Seattle area. As soon as we arrived there, I almost immediately fell in love with the city and its surroundings and wrote a few blog posts about the area, its history, vegan restaurants we visited, etc. I was also in the final stages of my marathon training, so I was happy to do lots of running both on roads and on trails. … I couldn’t ask for a more beautiful, picturesque, inspiring – and very vegan-friendly – place to live! What does this mean for the blog? More stuff to write about, of course: I’m looking forward to discovering more topics, and hopefully having even more inspiration to run, cook, eat, and take the blog to a new level! Chances are, in the upcoming few weeks I won’t be able to post to the blog a lot – we’ve got to pack up our whole apartment, find a place to live in that area, and take care of a thousand other things – but I’ll do my best to keep you guys updated on our adventures! Plus, a few blog posts are already in the works, so I’ll try to publish them before we get completely caught up in the move. All right, talk to you soon! All of the pictures for this post (except for the first one) were taken by Rob or me during our visit to Seattle area in October 2013. The first picture was taken by me yesterday. We’re in Washington! Or How We Survived a Move Across the Country without Cheating on Our Plant-Based Diet. 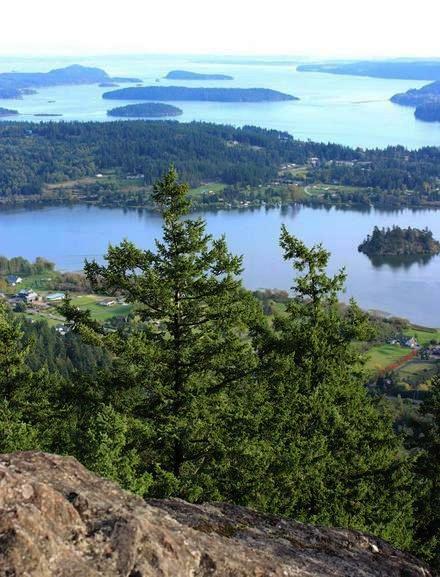 Beyond Seattle: Exploring Fidalgo Island, Deception Pass and Whidbey Island. 6 Tips for Easy Vegan Traveling: Think Outside the Box! Tagged Moving to Seattle, Seattle, traveling. Bookmark the permalink. 13 Responses to Announcement: New Exciting Horizons! ^^Love that there is another PacNW Shannon above. I grew up in Seattle though I unfortunately don’t live there anymore. I miss it so much and it is a total vegan paradise. Congrats, hope the move goes smoothly! Congratulations! It’s always so fun to explore new places. Enjoy it! Wow, what a coincidence, Heidi! 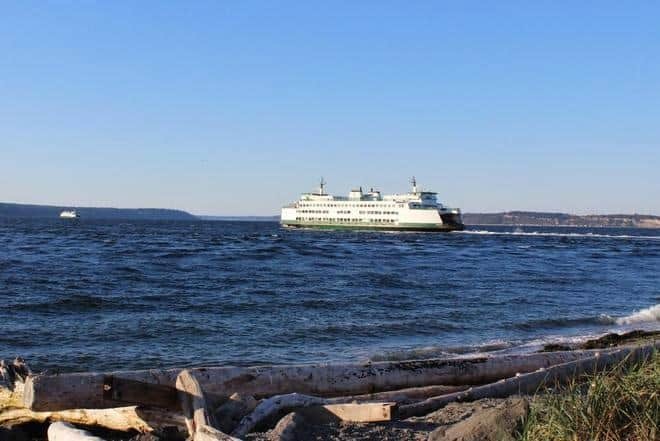 I’m very excited about moving to Whidbey Island, we went there last October and found it lovely! I’ll definitely keep you updated on how everything goes and let you know if I have any questions! 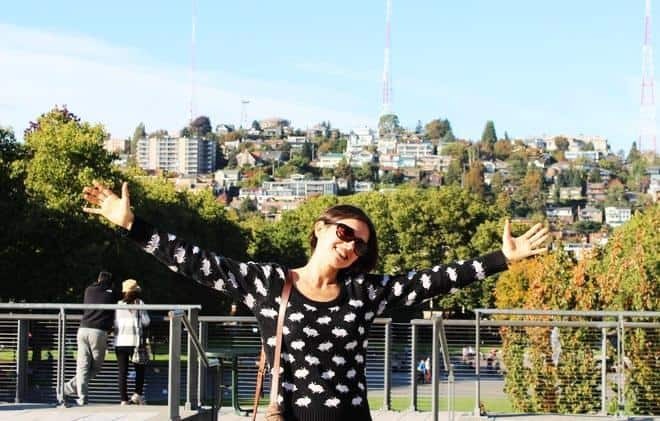 Alina~ From a born-and-raised Washingtonian – Welcome! I’m not vegan yet, however I so desire to transition to vegan plant-based lifestyle. I am so pleased to view your “Homemade is Better” article posted on FB by a vegan friend. Moreover, I was thrilled to see your advice on vegan substitutions for eggs and butter in baking. I like to bake cookies, and eat them too! I love oatmeal scotchies, but the recipe calls for 2 sticks of butter. How much applesauce should I use? Lastly, it is my birthday on 4/27, and a tradition in my family has always been that the birthday girl/guy gets to pick a restaurant for their birthday dinner. This year, I will choose a vegan restaurant in the Seattle area. I’ve read your reviews on a few vegan eateries and I would appreciate any more recommendations you care to impart. Again, welcome to the beautiful Pacific Northwest! Janet, thank you for such a warm welcome! I’m glad that you’ve found my site useful! It’s great that you’re interested in transitioning to a plant-based diet: just a year ago at this time, I still wasn’t plant-based, but once I decided to take the plunge last May, it turned out to be easier than I thought, especially when my life-long addiction to cheese slowly went away. As for cookies, you might need to do some experimenting, like adding 1/2 cup of applesauce and just enough non-dairy milk to form a good consistency cookie dough, but the cookies may still not come out perfect the first time. Actually, what recipe do you use? I’d love to take a look and do some experimenting on my end once my kitchen supplies finally cross the country (can’t wait! ), so feel free to post the recipe here, or email it to me at veganrunnereats(AT)gmail(DOT)com.